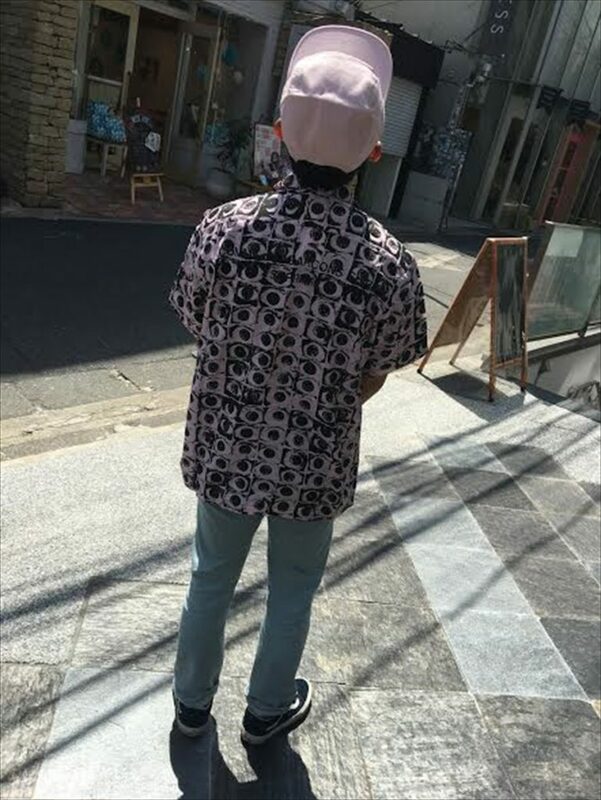 Supreme × COMMEdesGARCONS 2017ss Collection. 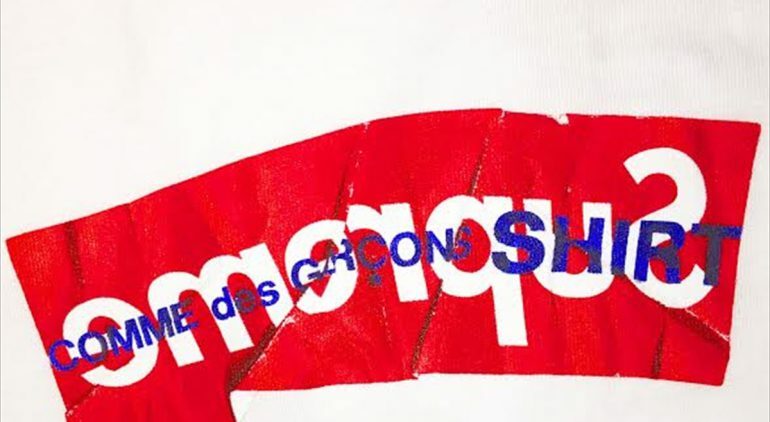 Supreme × COMMEdesGARCONS 17ss Box Logo Tee. 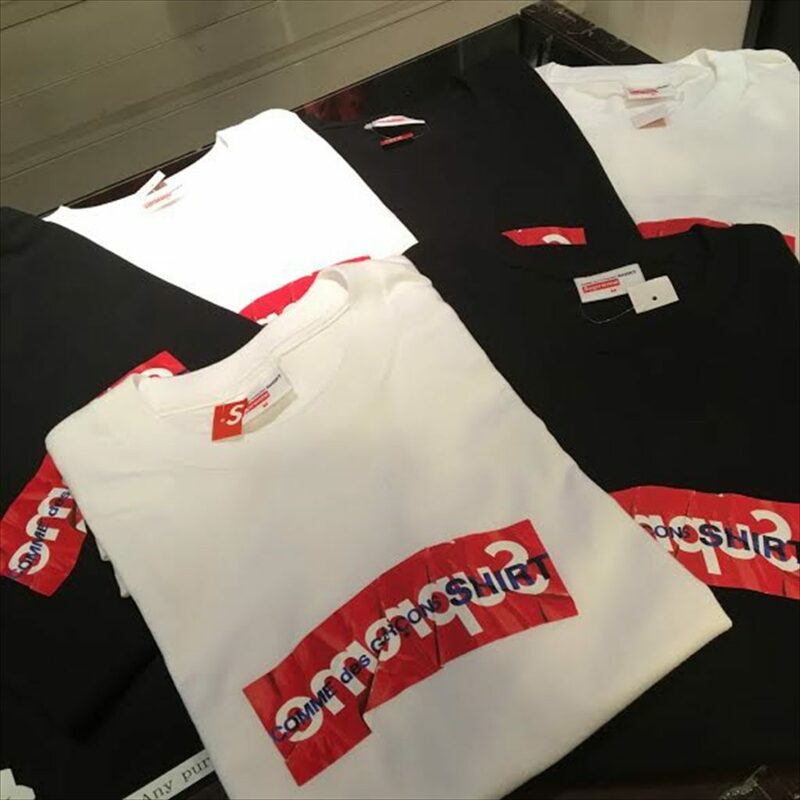 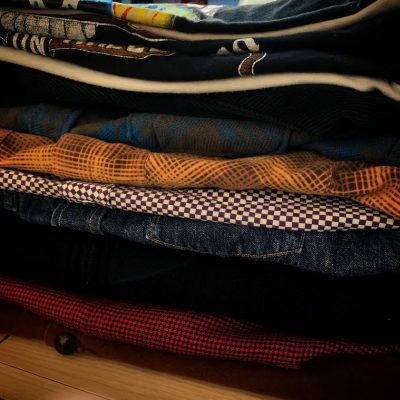 Black / Size M. L.
White / Size M. XL. 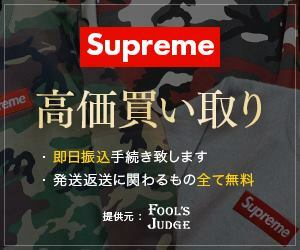 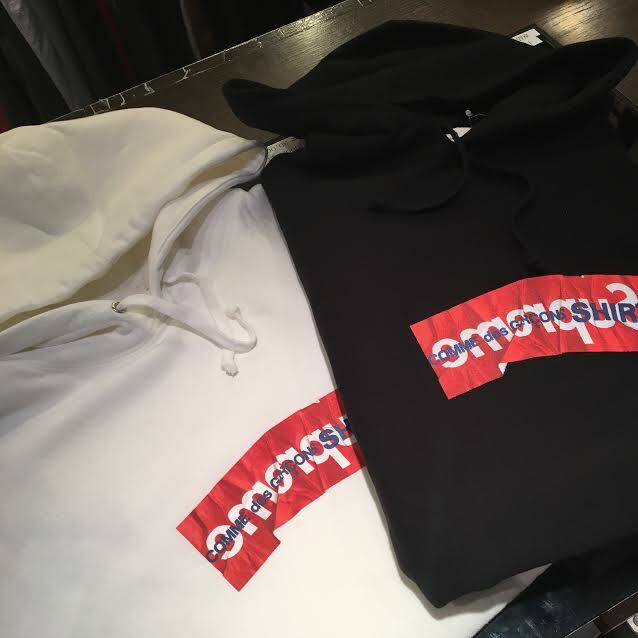 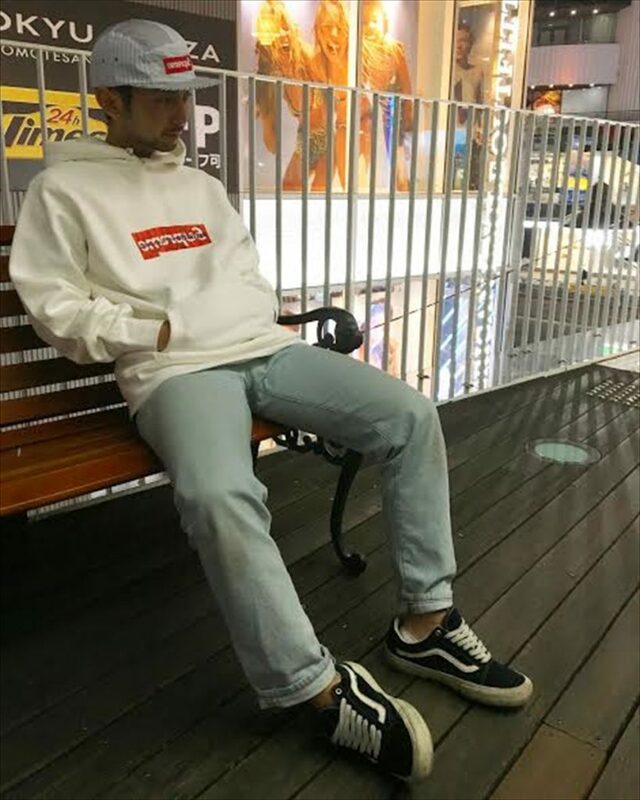 Supreme × COMMEdesGARCONS 17ss Box Logo Hooded Sweatshirt. 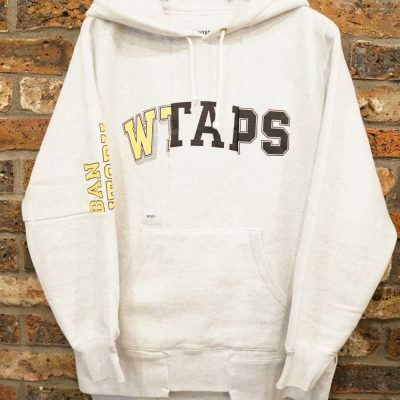 White / Size M. L. XL. 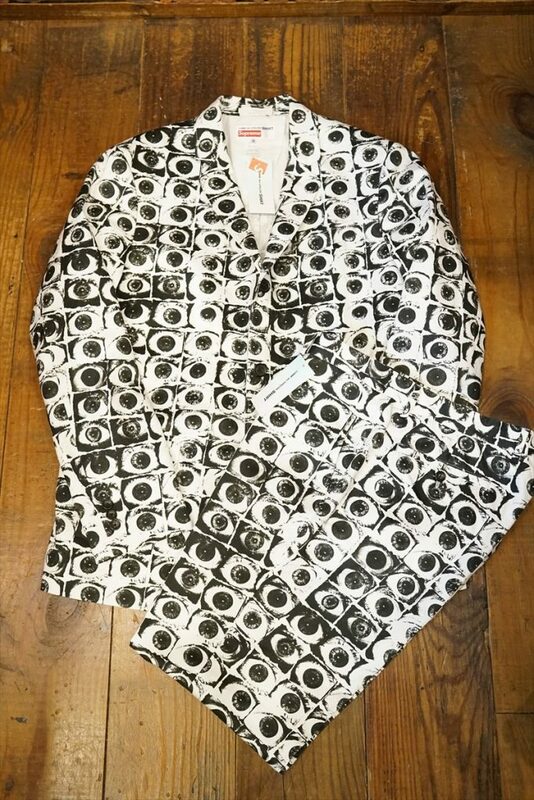 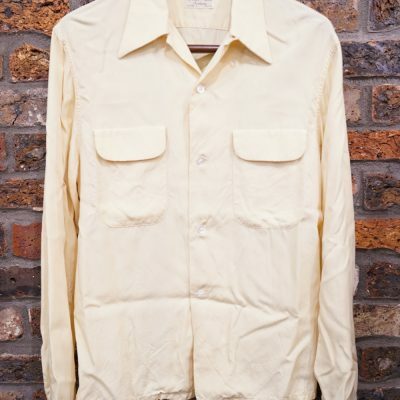 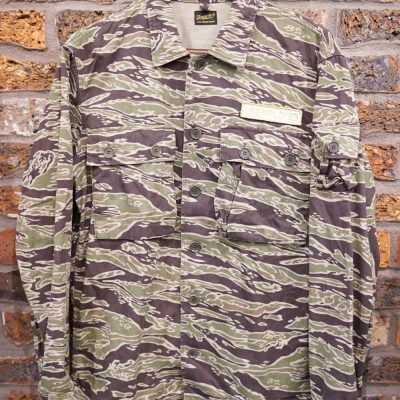 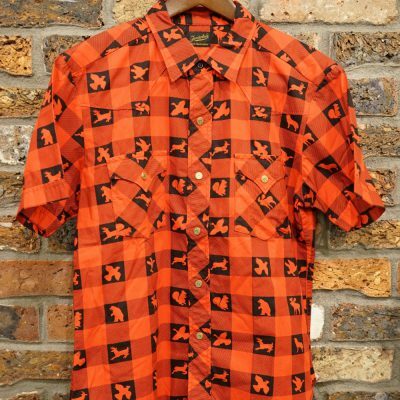 Supreme × COMMEdesGARCONS 17ss Eyes Rayon Shirt. 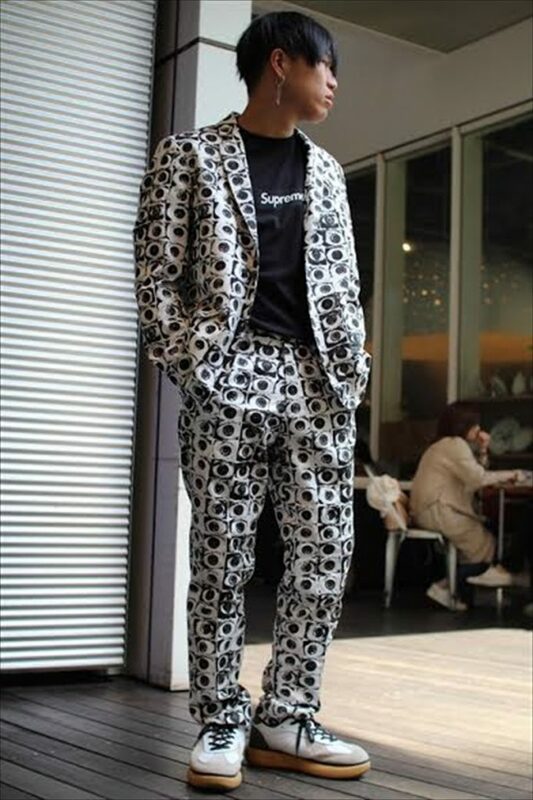 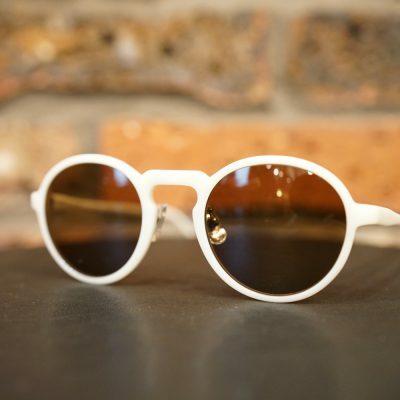 Supreme × COMMEdesGARCONS 17ss Eyes Suit.